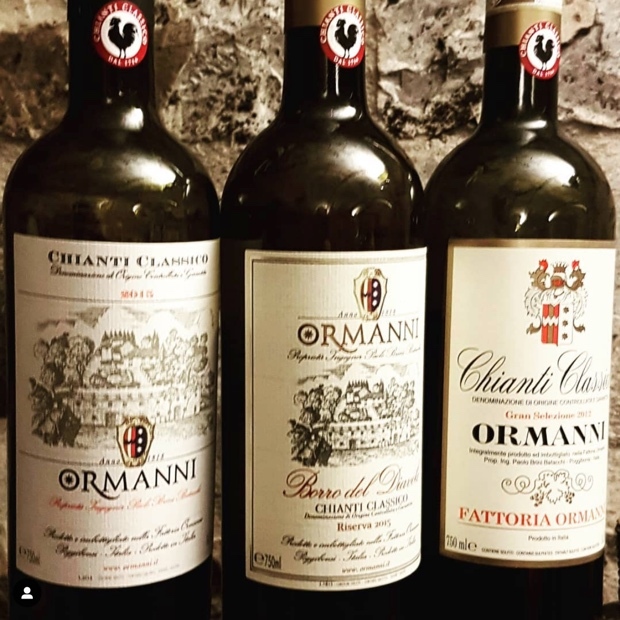 The Chianti Classico Collection preview takes place this coming Monday at Stazione Leopolda in Firenze. 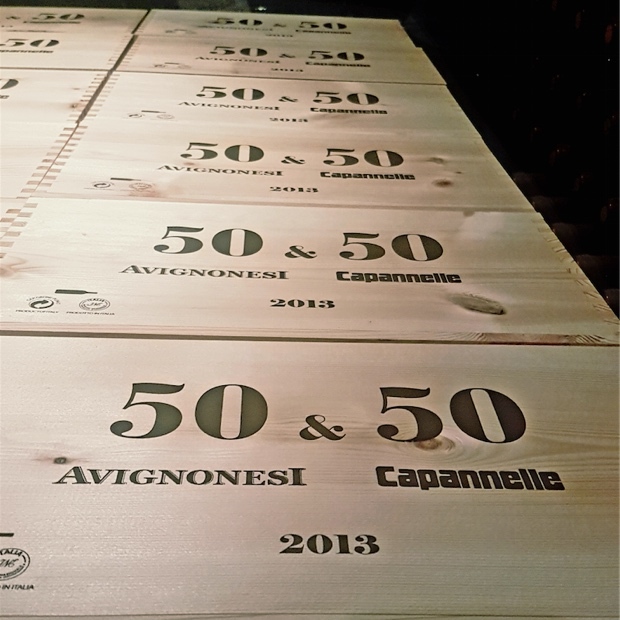 There will be upwards of 200 producers on hand pouring their new Annata, Riserva and Gran Selezione in reserve. 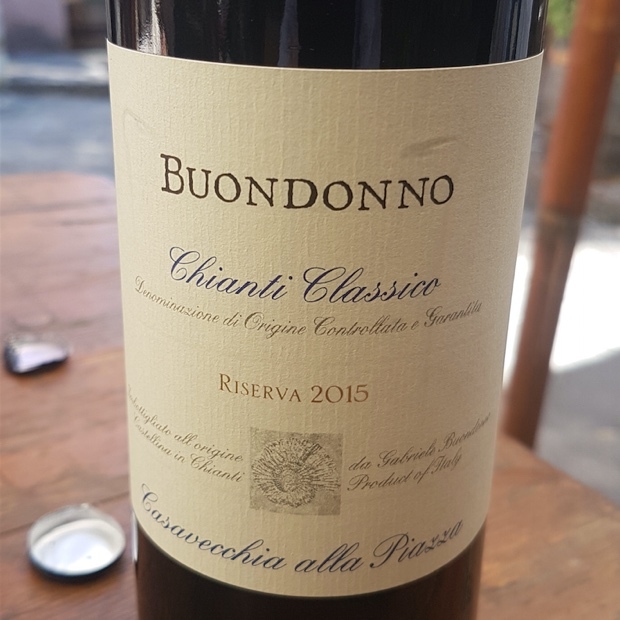 That means it must be time for me to publish all the wines I tasted in Chianti Classico in advance of this coming Anteprima. 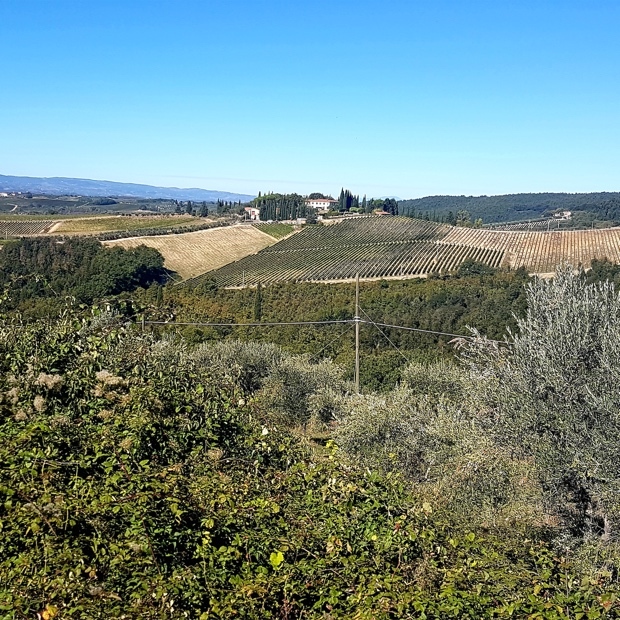 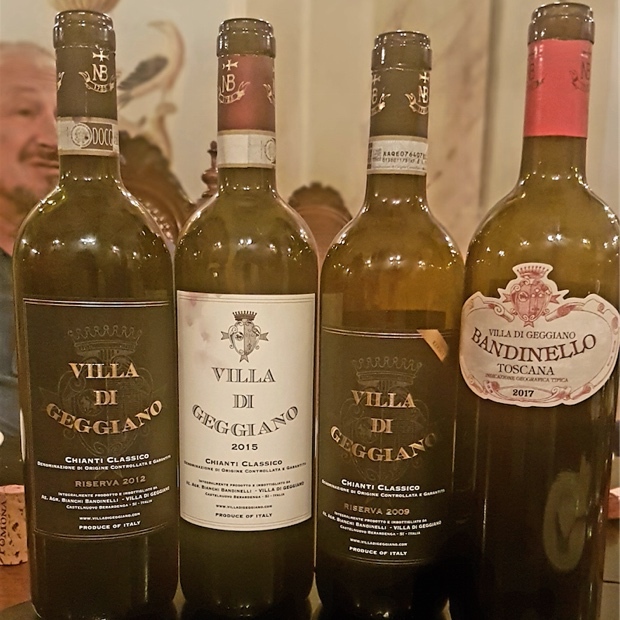 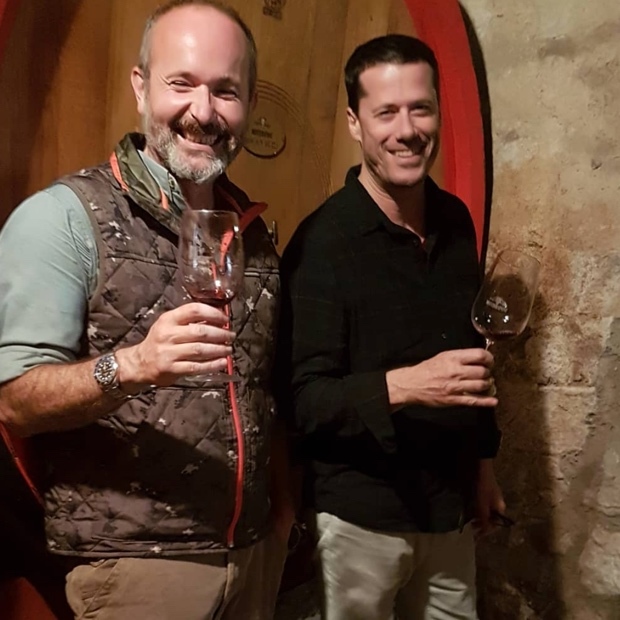 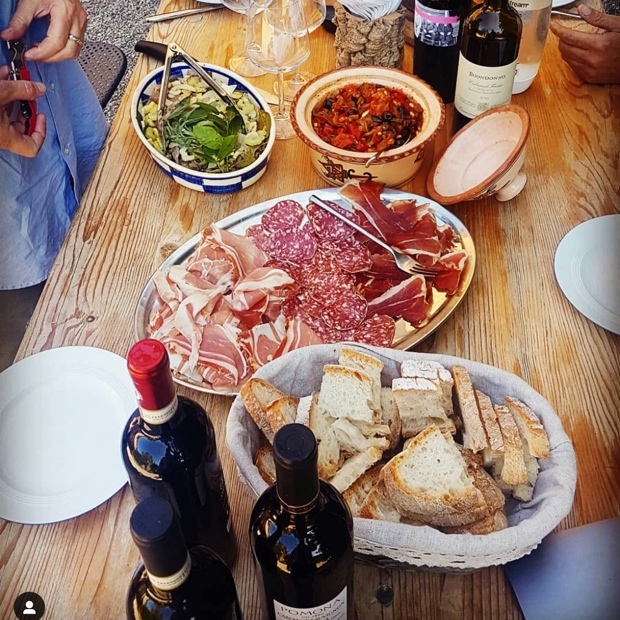 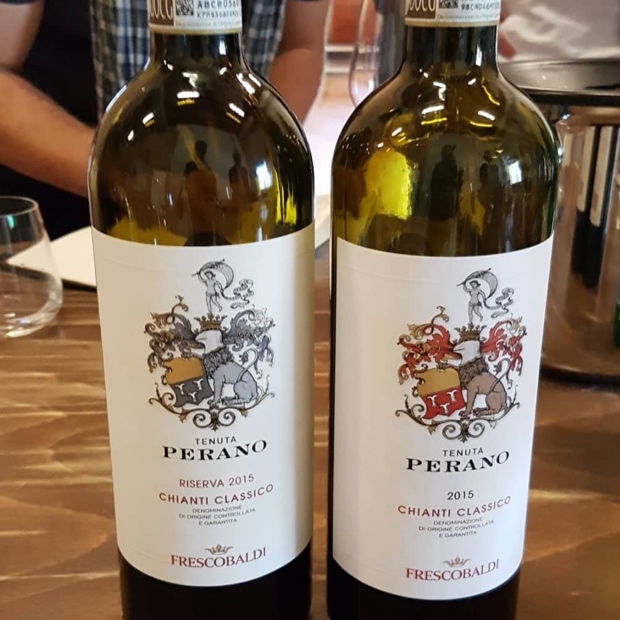 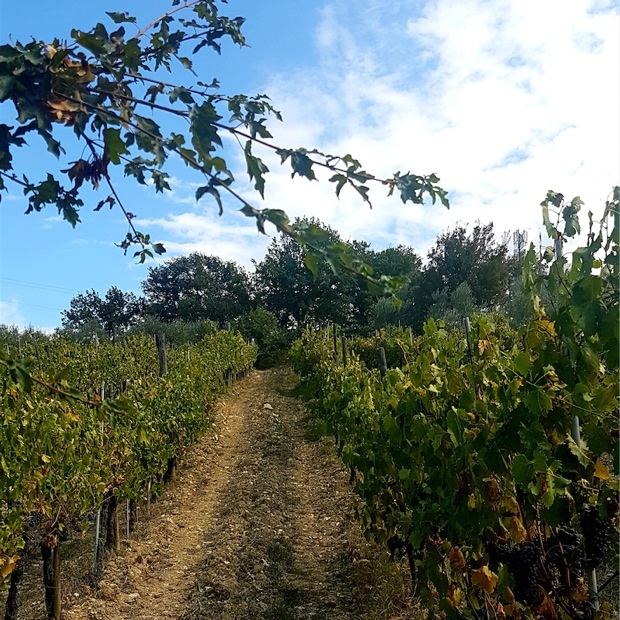 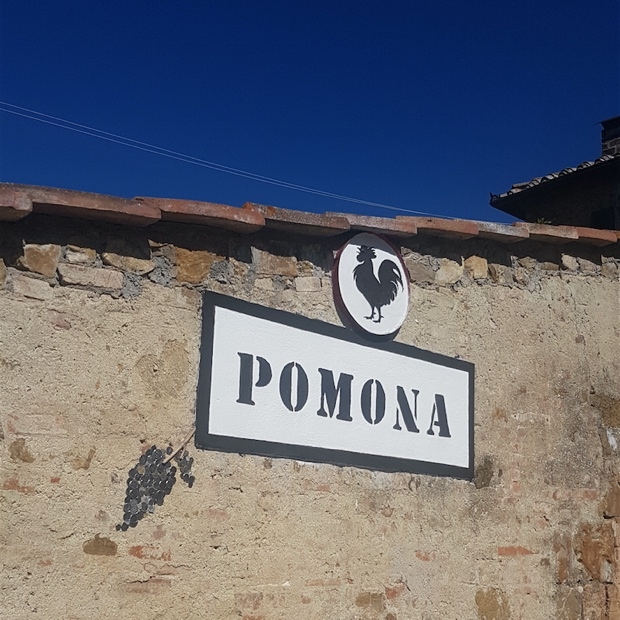 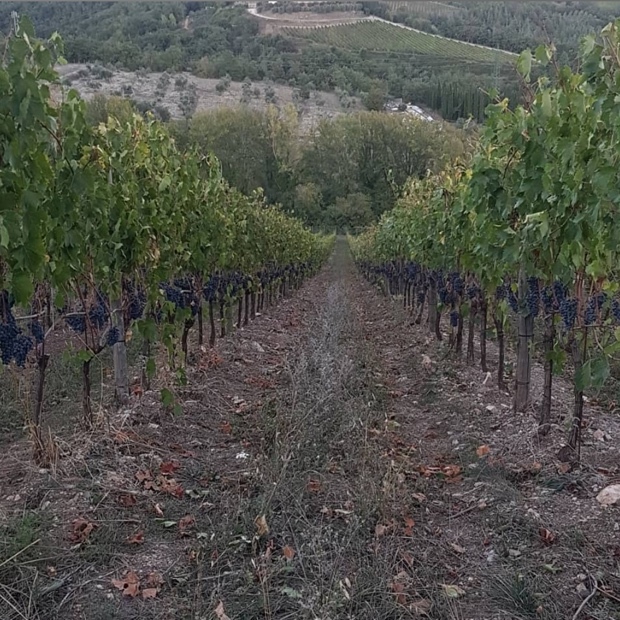 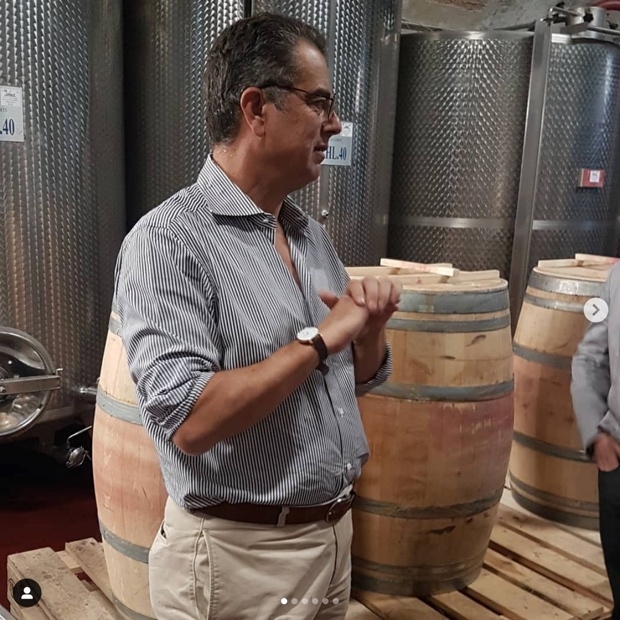 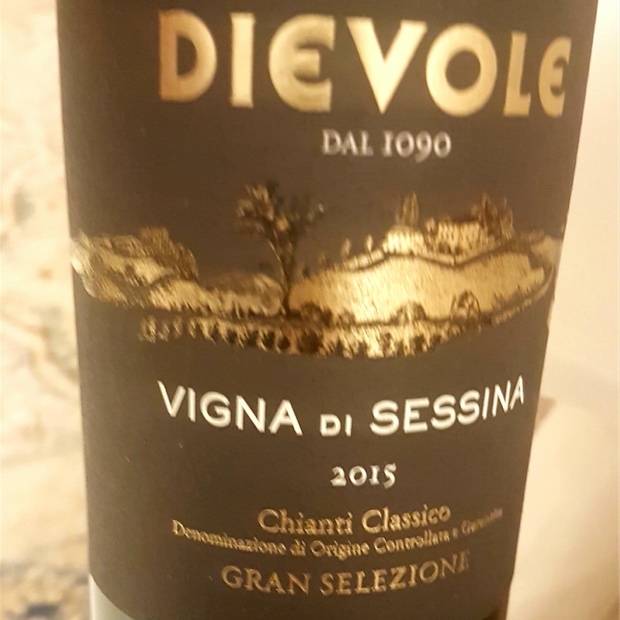 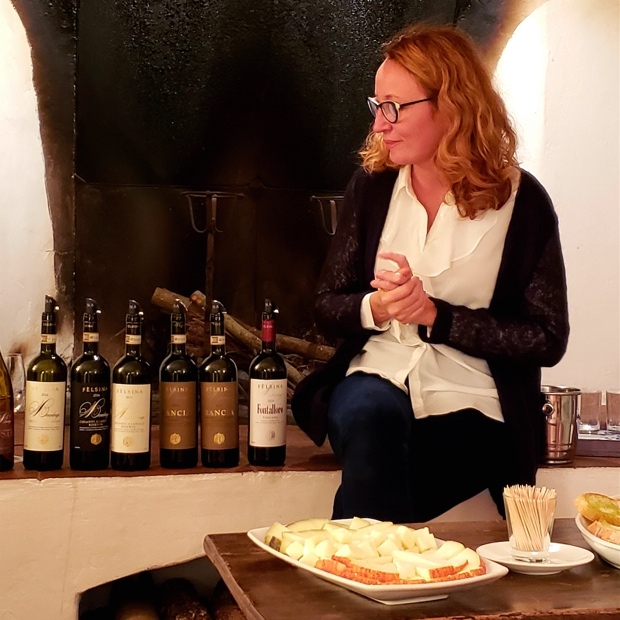 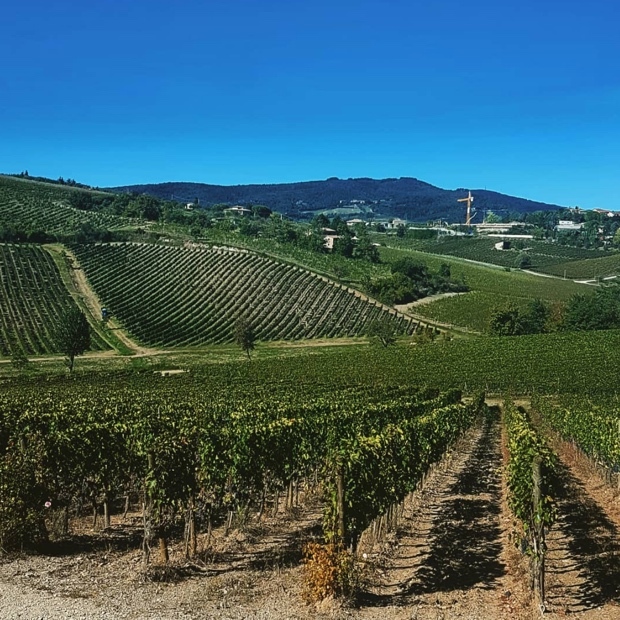 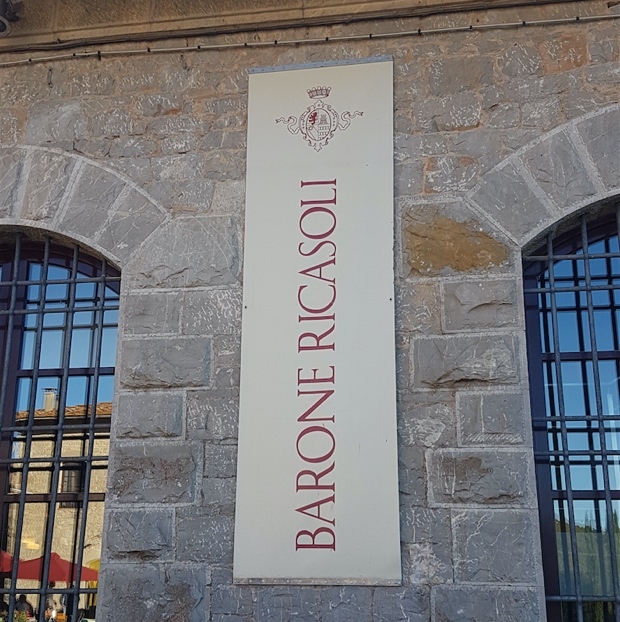 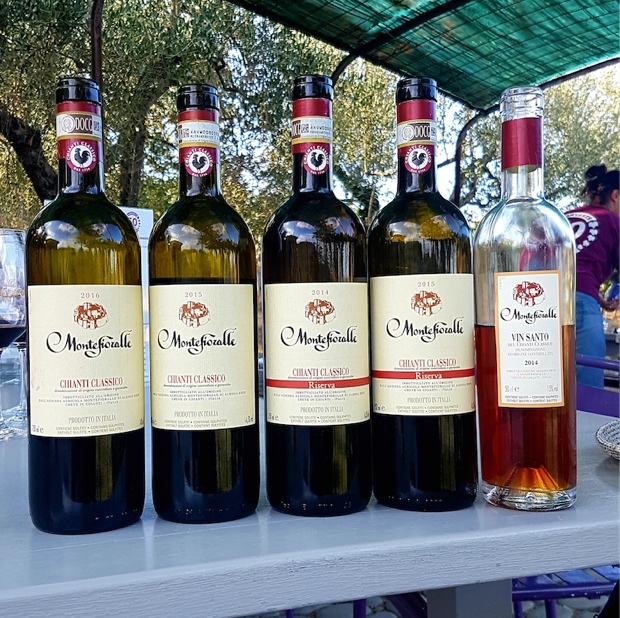 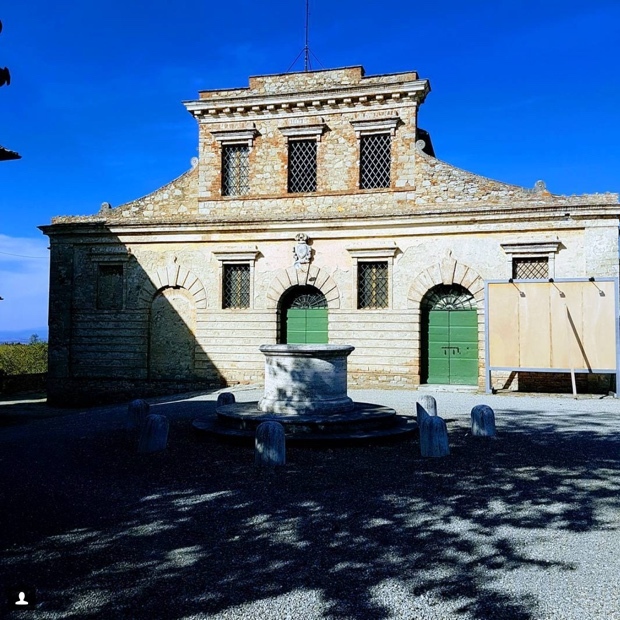 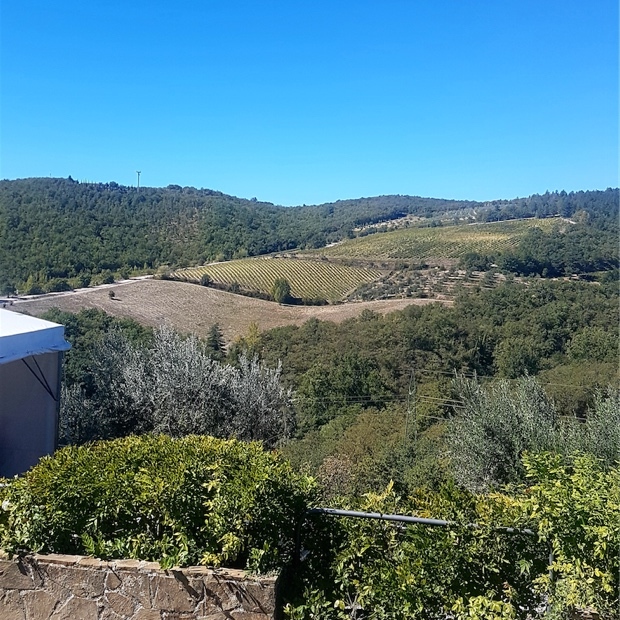 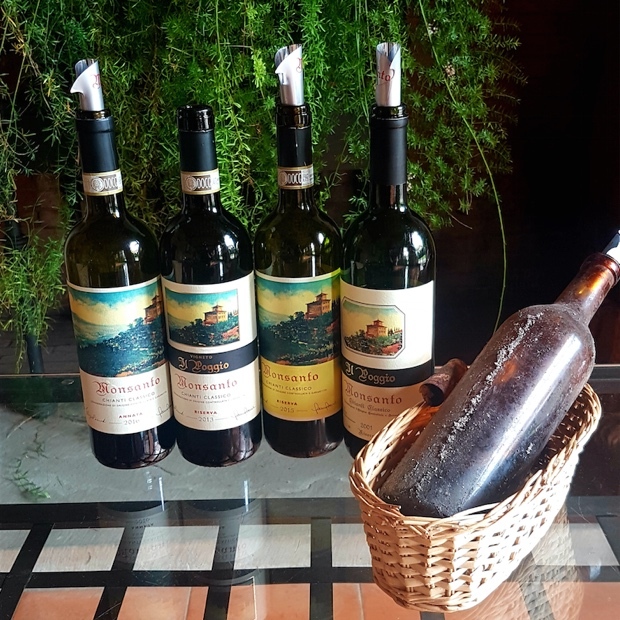 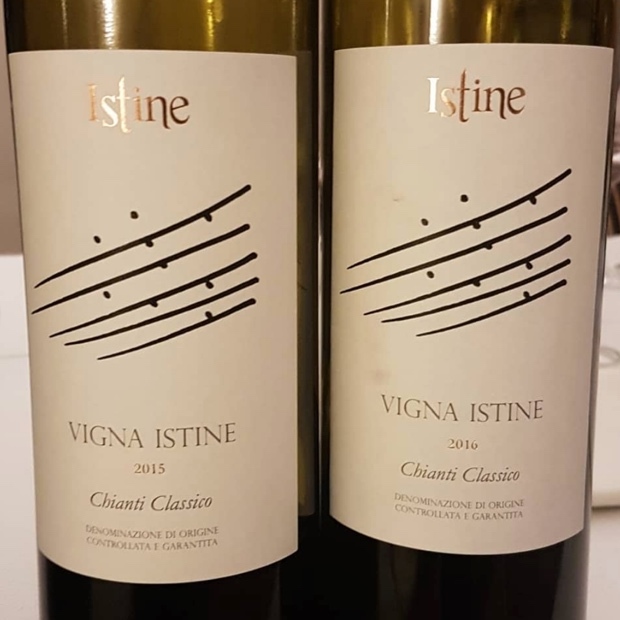 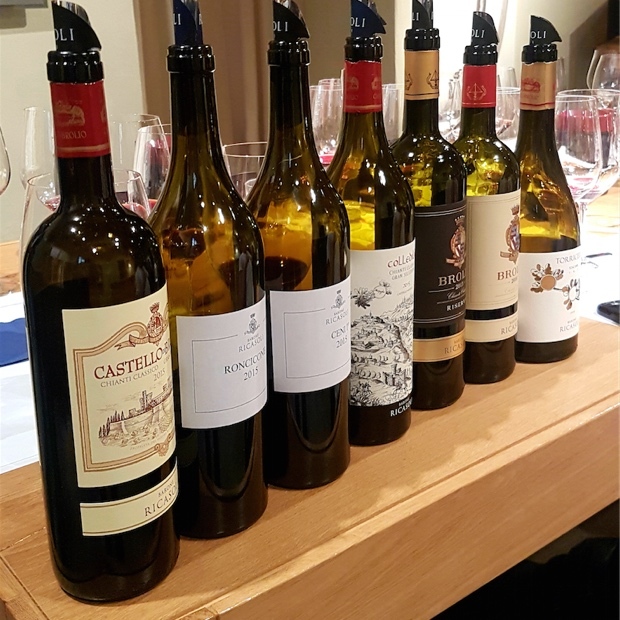 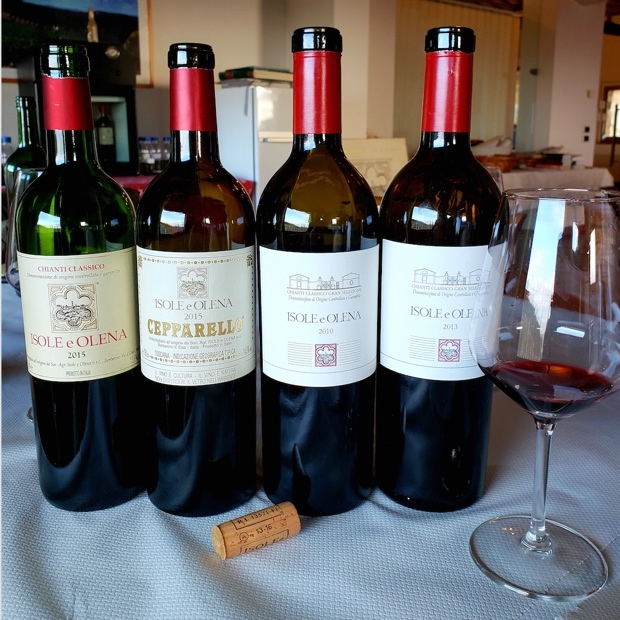 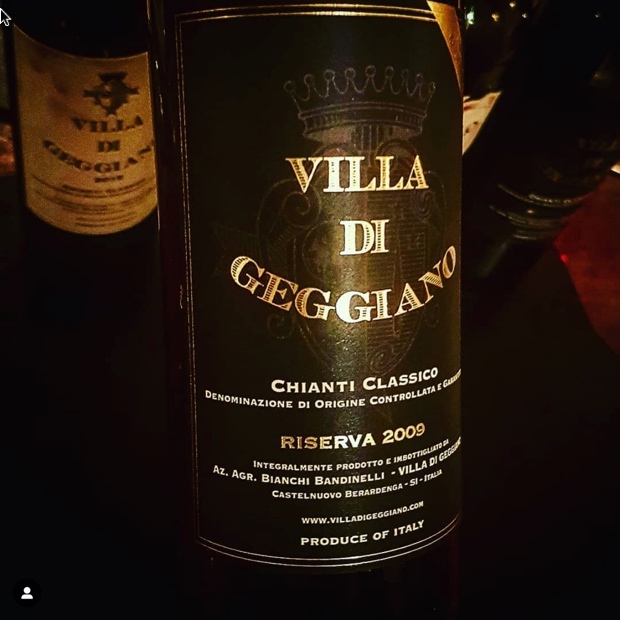 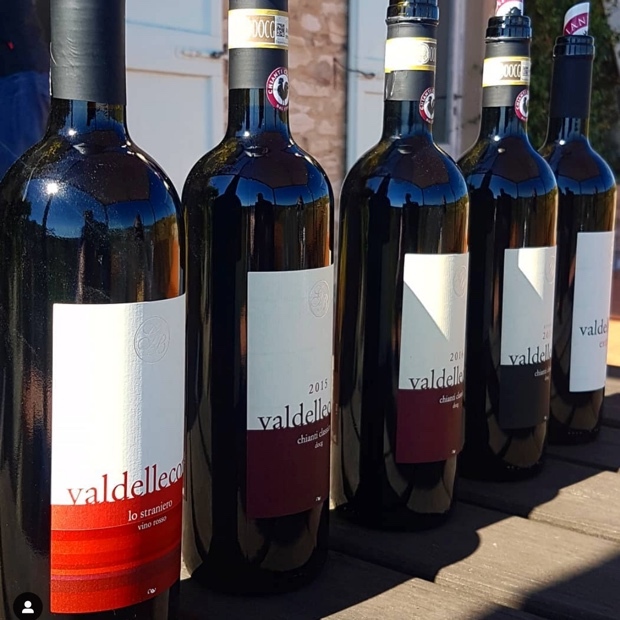 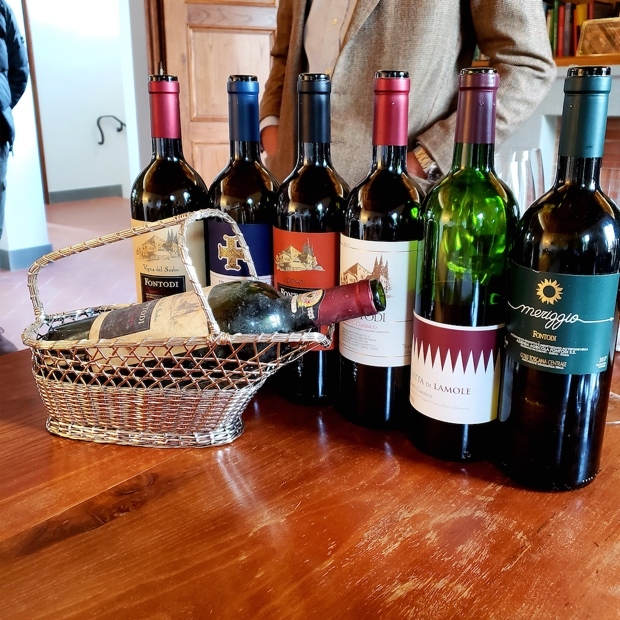 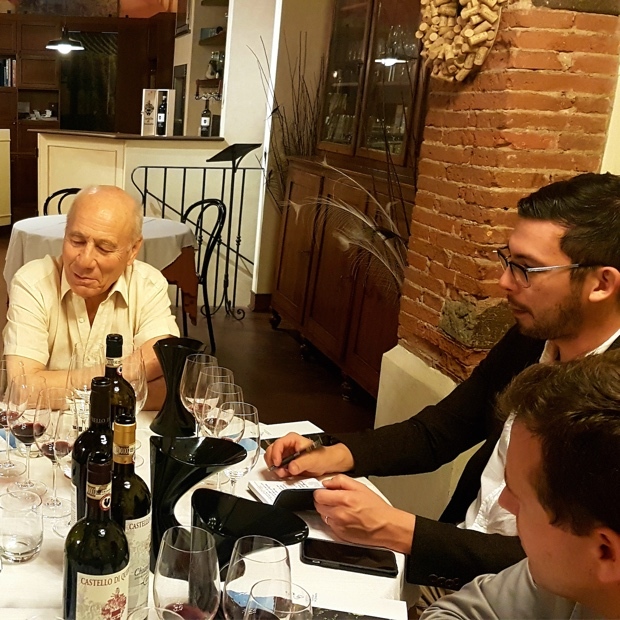 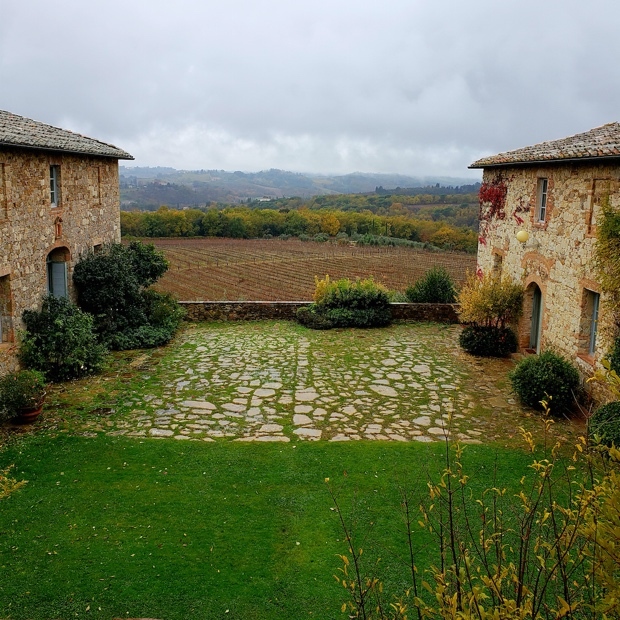 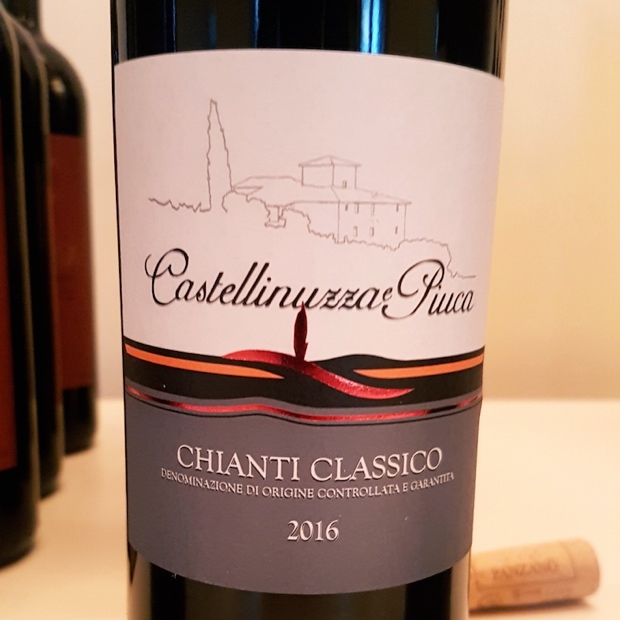 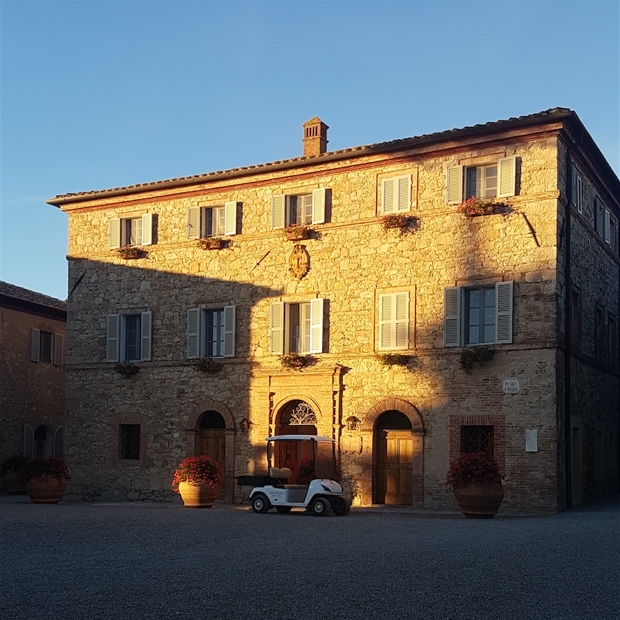 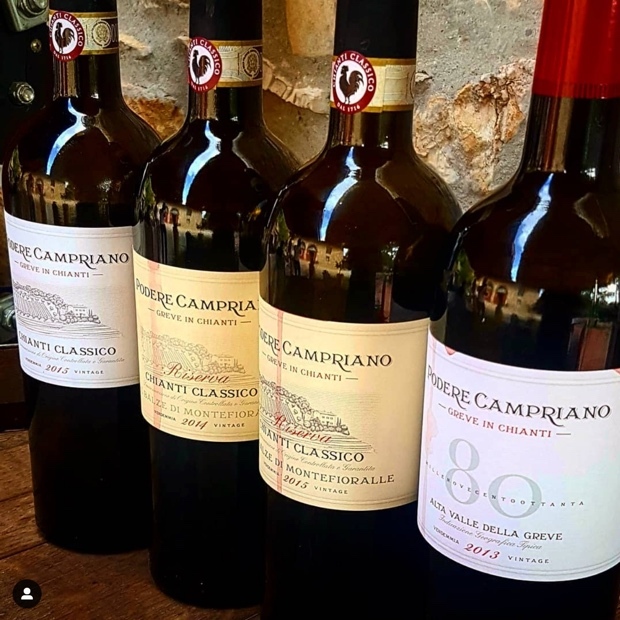 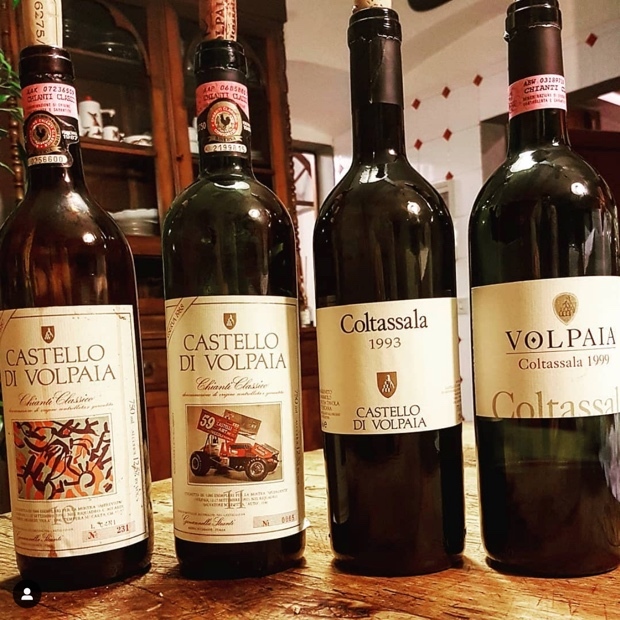 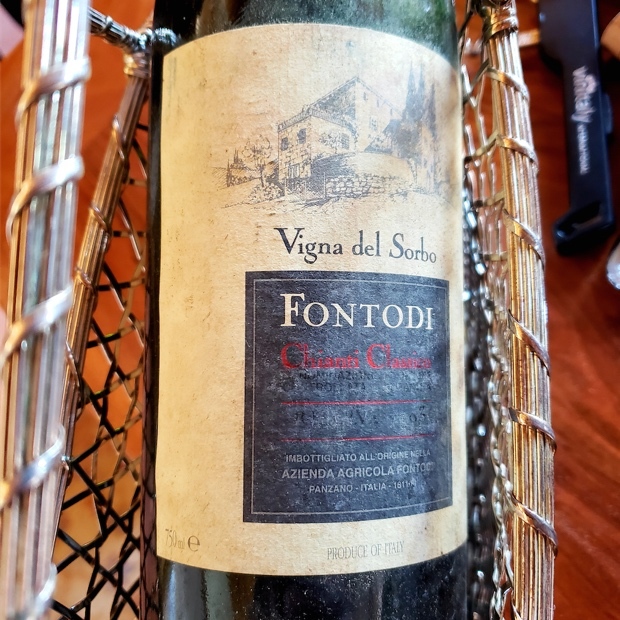 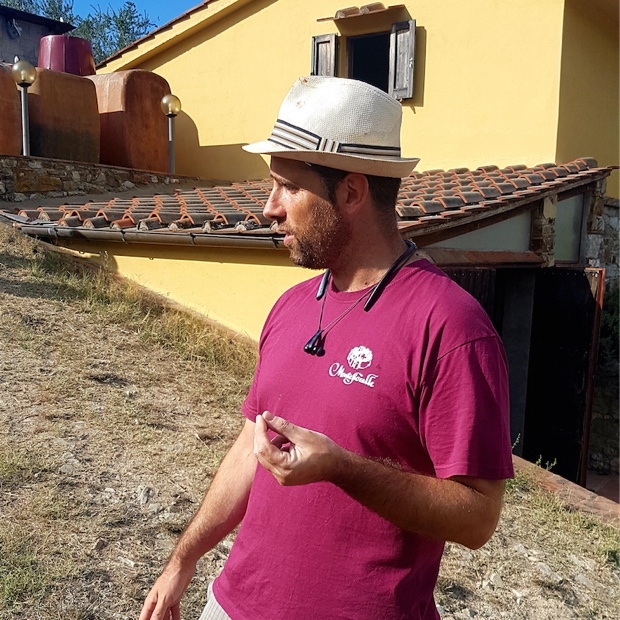 In September and November of 2018 I paid visits to 25 Chianti Classico estates, tasted, assessed and reviewed 150 wines. 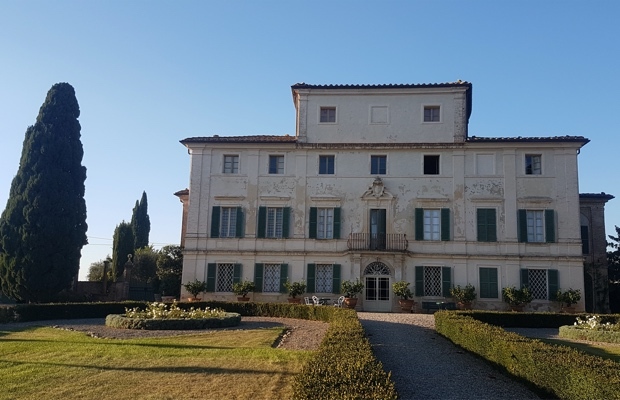 I’ve published five articles on some of those visits, for the most part and in particular with respect to properties I had not previously visited. 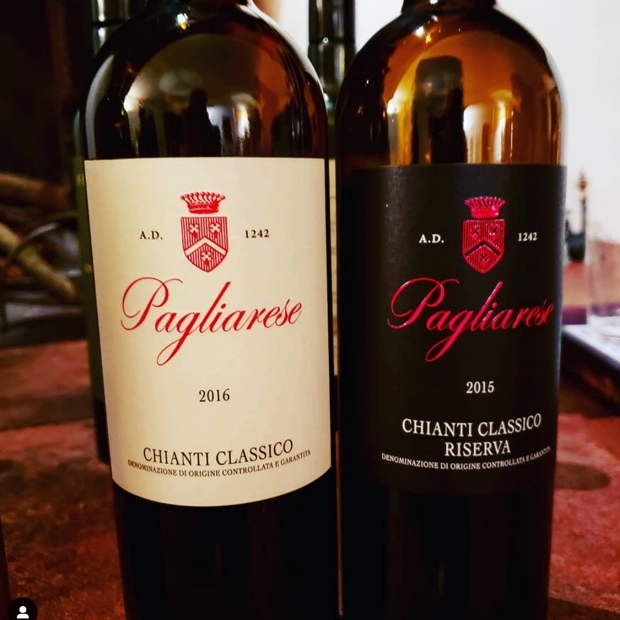 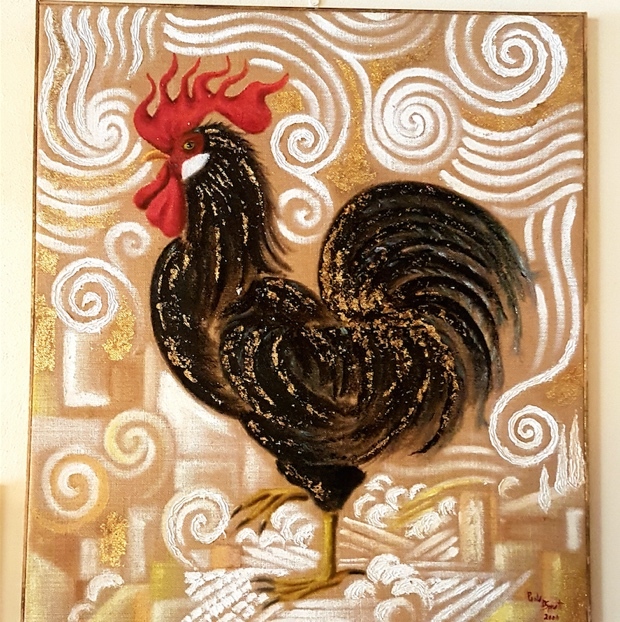 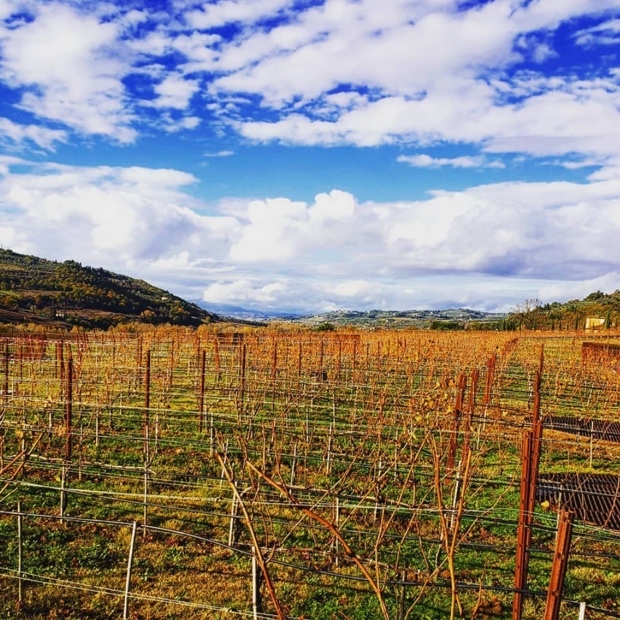 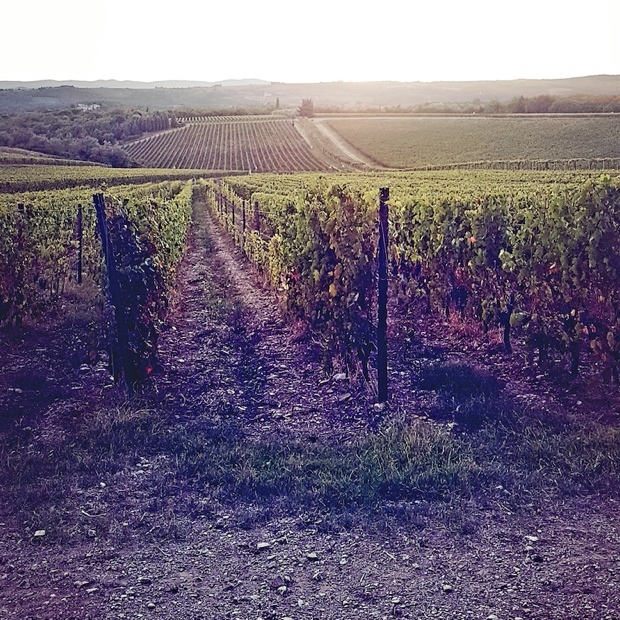 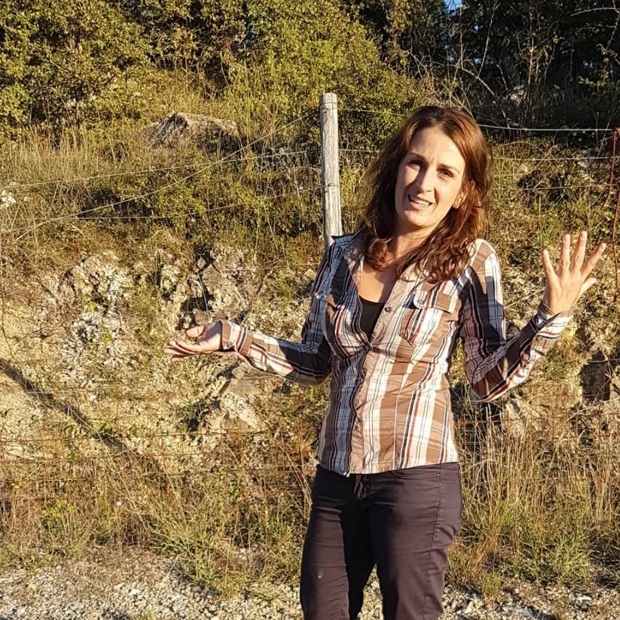 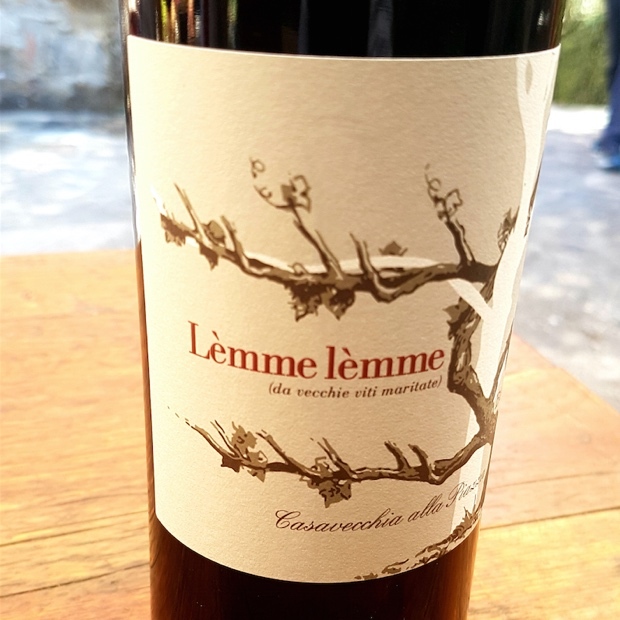 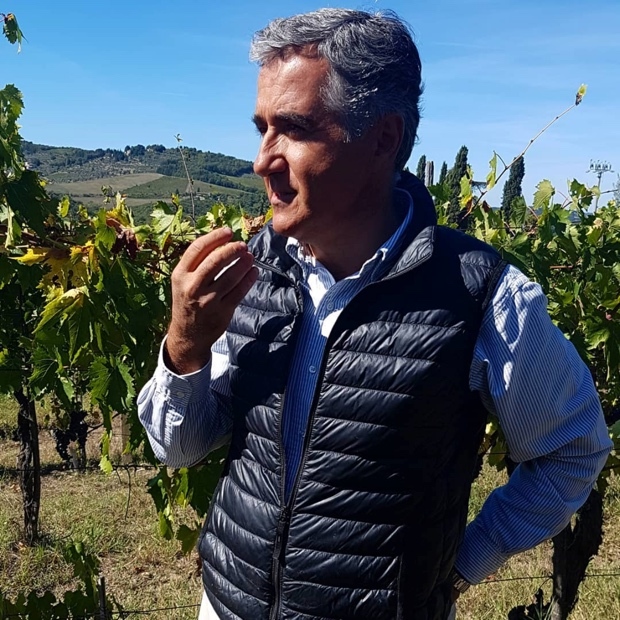 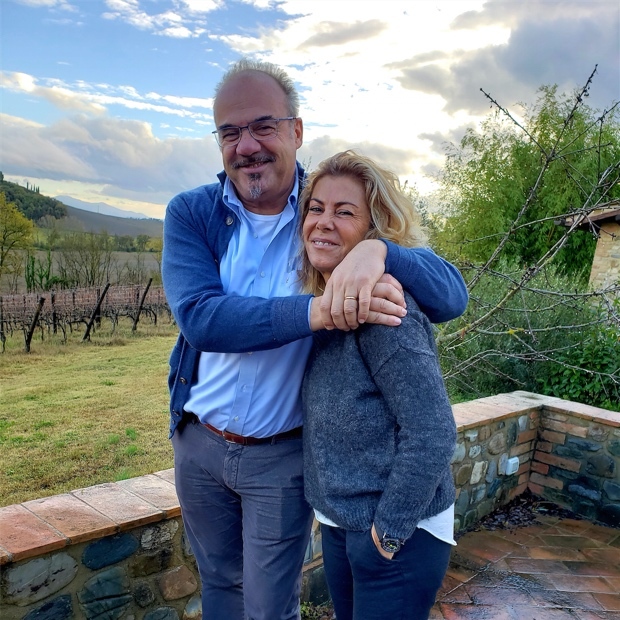 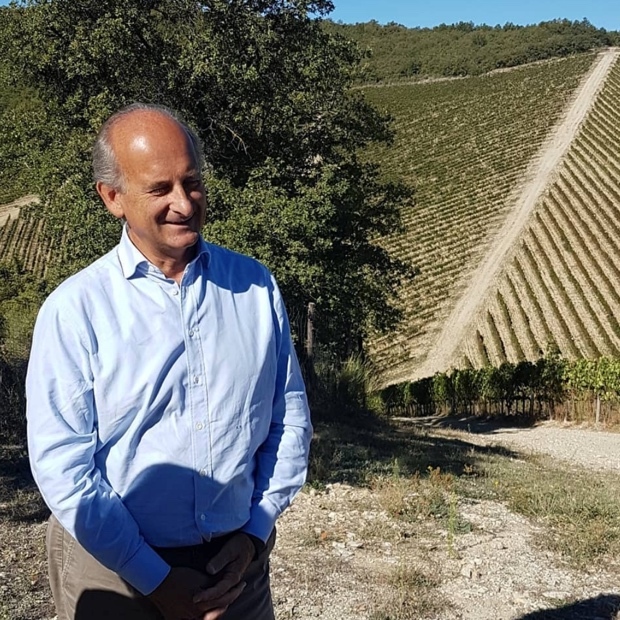 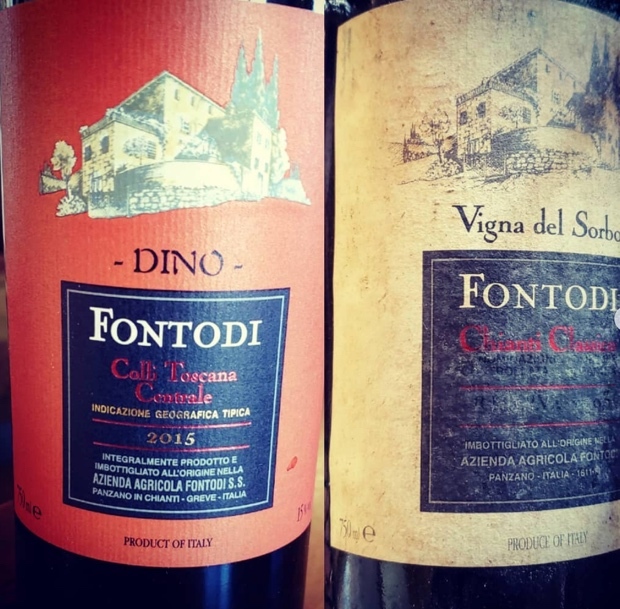 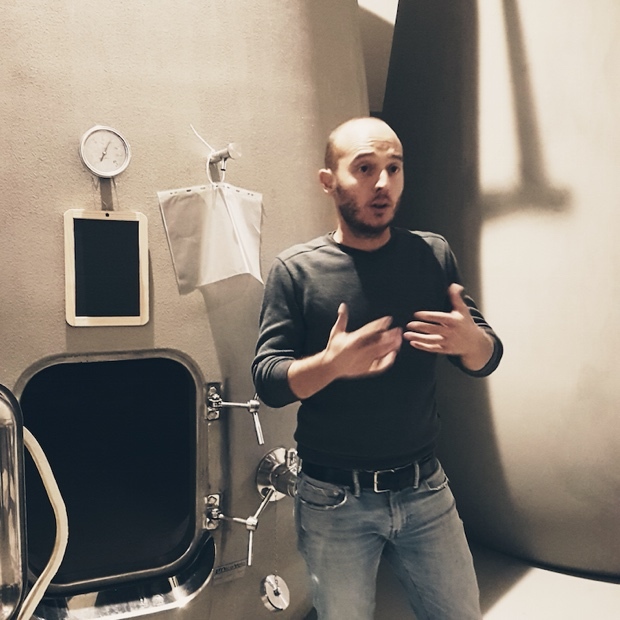 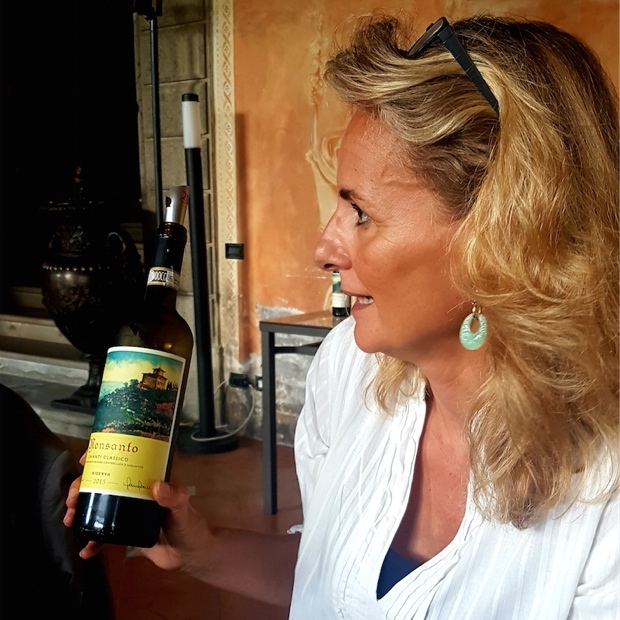 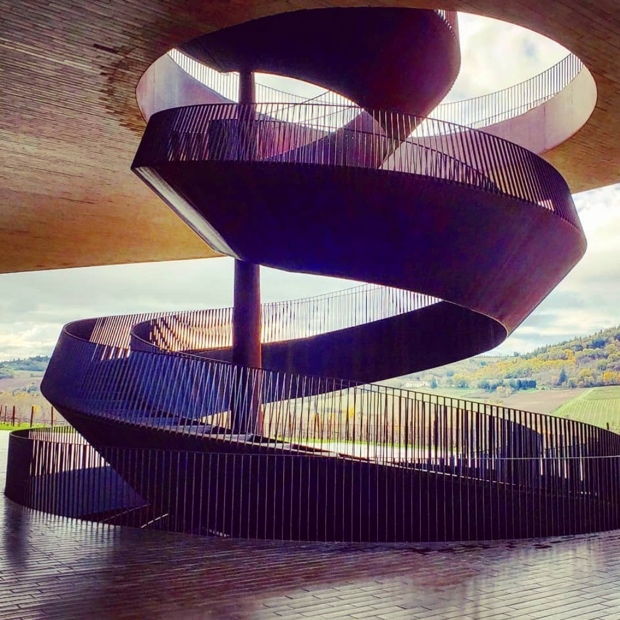 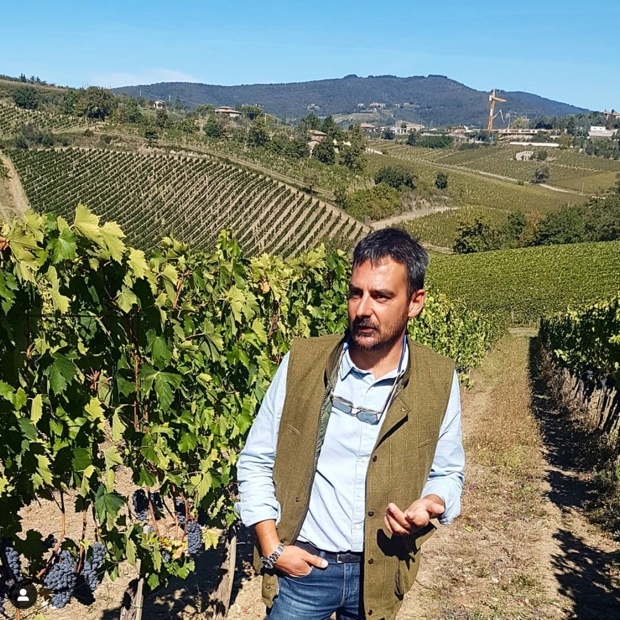 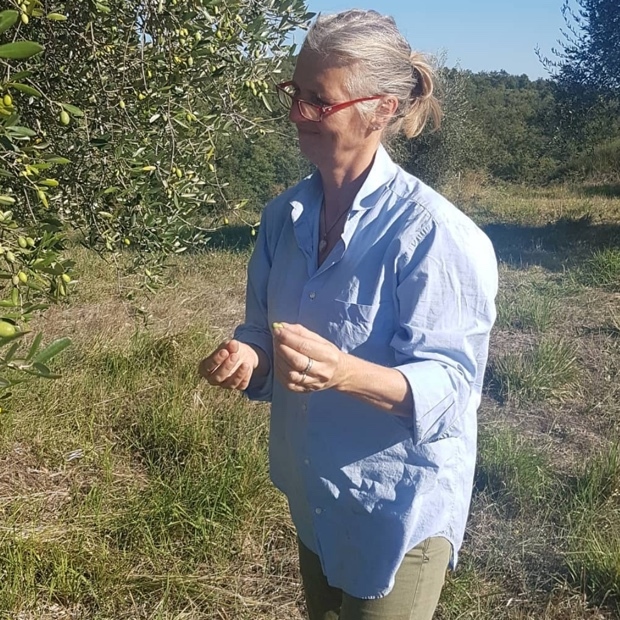 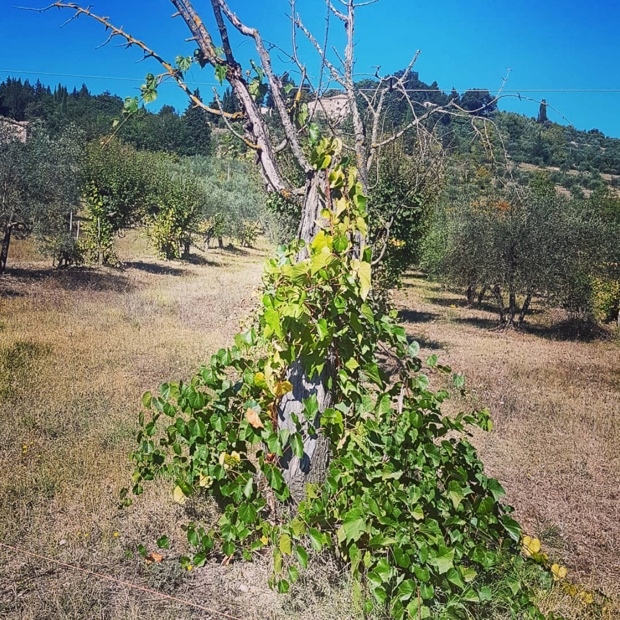 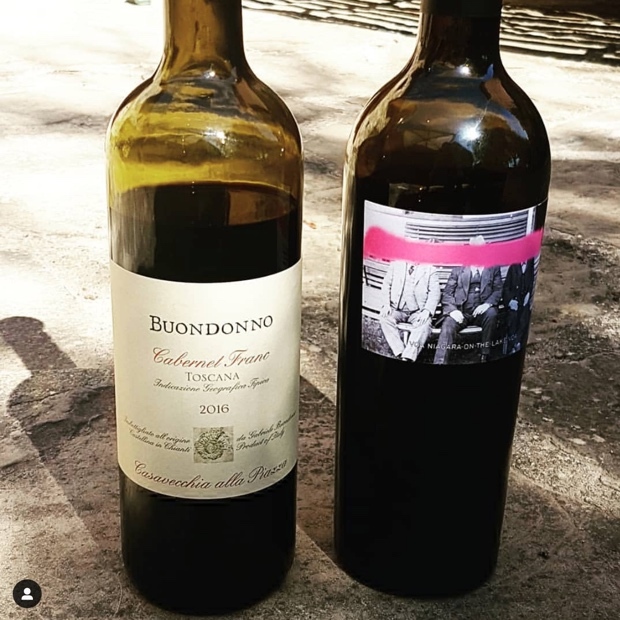 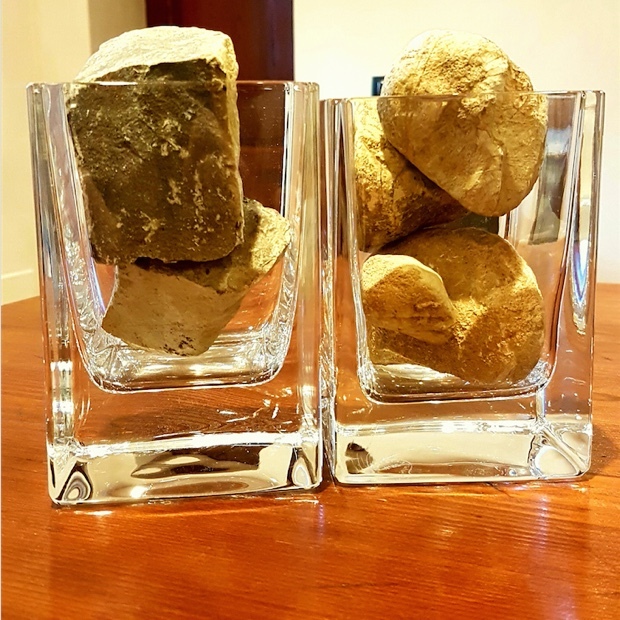 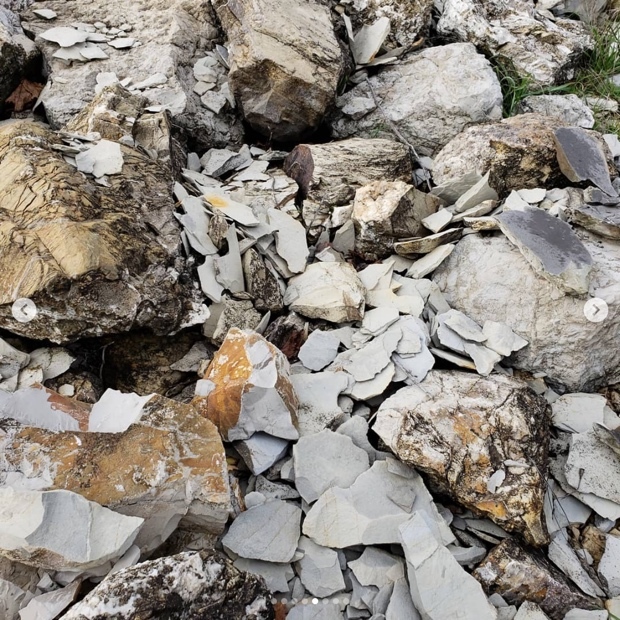 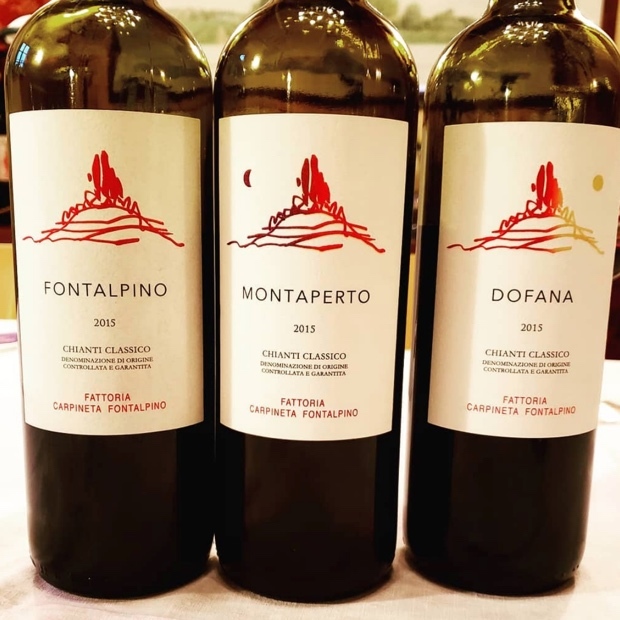 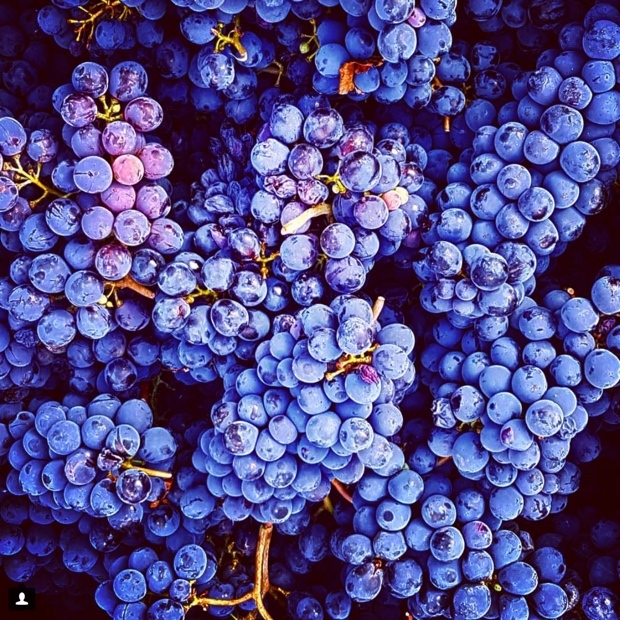 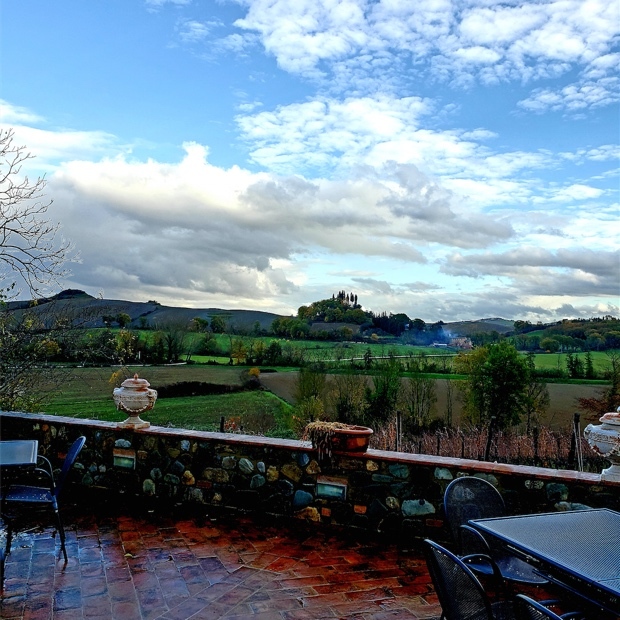 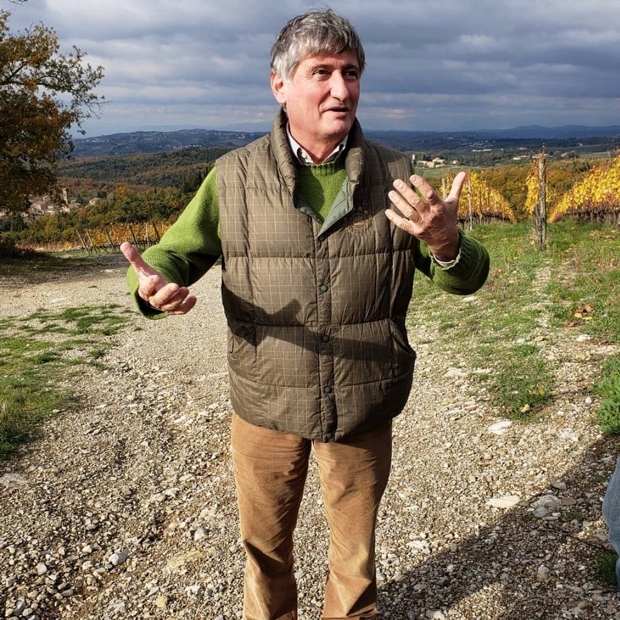 I also dropped two posts, one on the Chianti Classico website so succinctly translated into Italian by the Consorzio del Vino Chianti Classico’s Silvia Fiorentini. 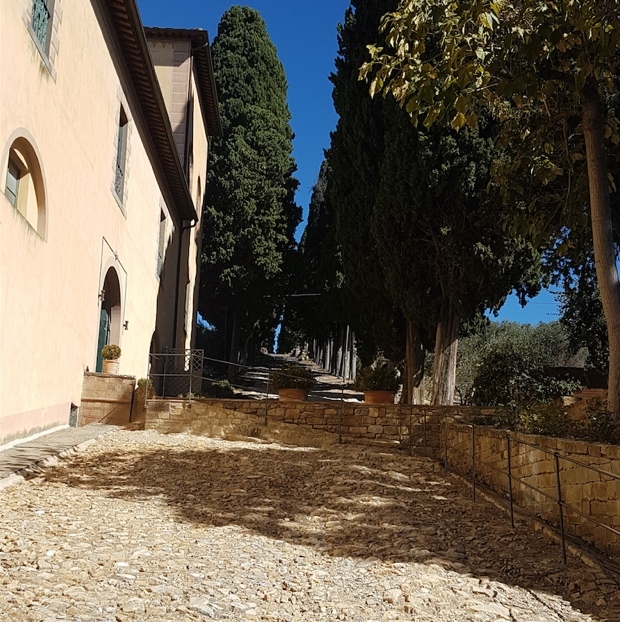 This was no simple or easy exercise for Silvia as any of you who know the meandering style of my prose. 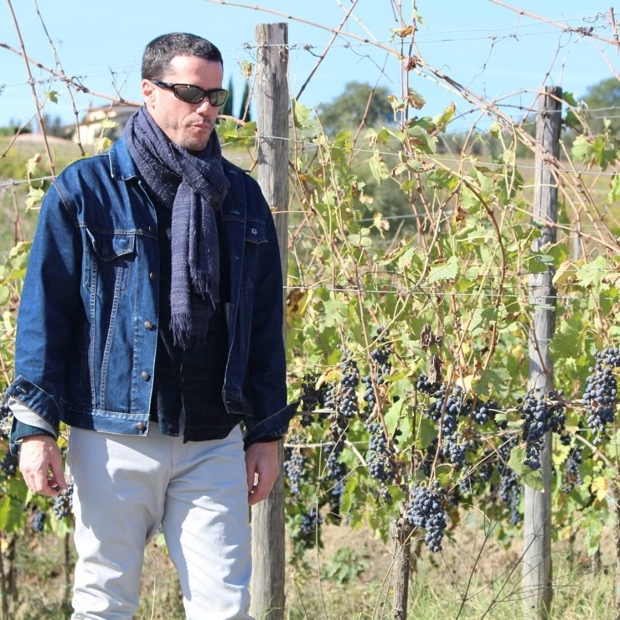 The second was in English, as I had originally composed, set up on Godello. 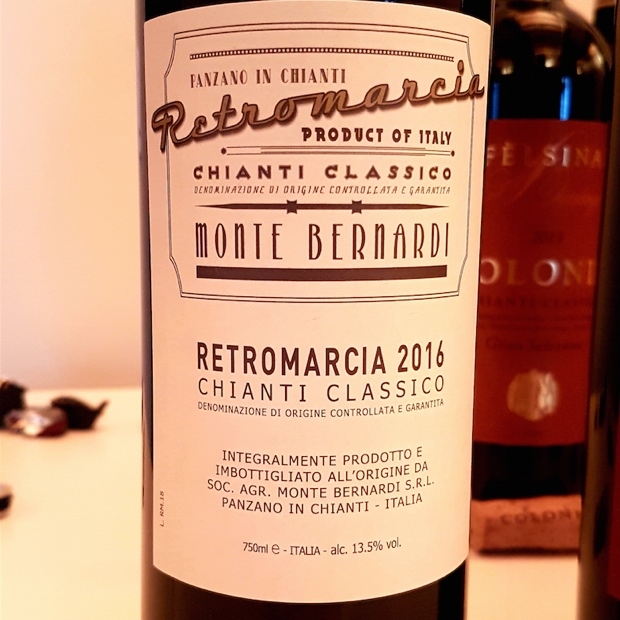 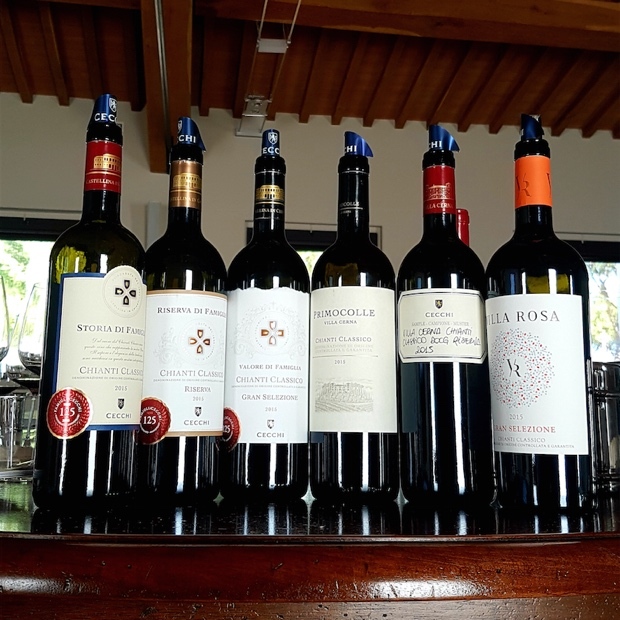 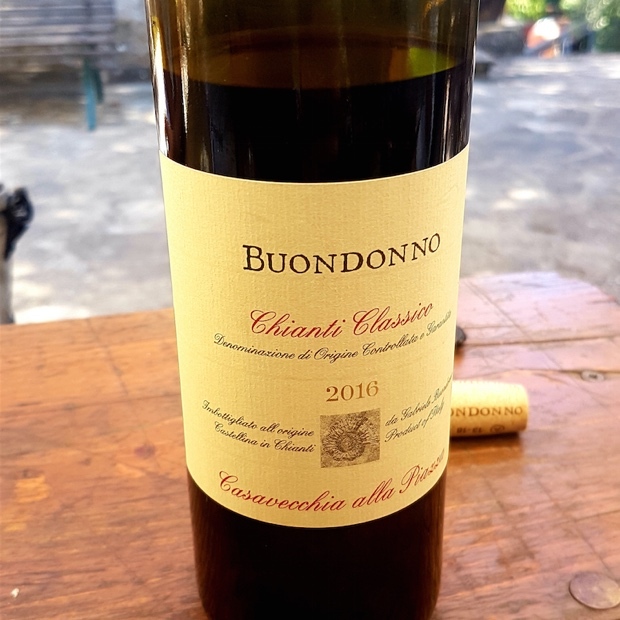 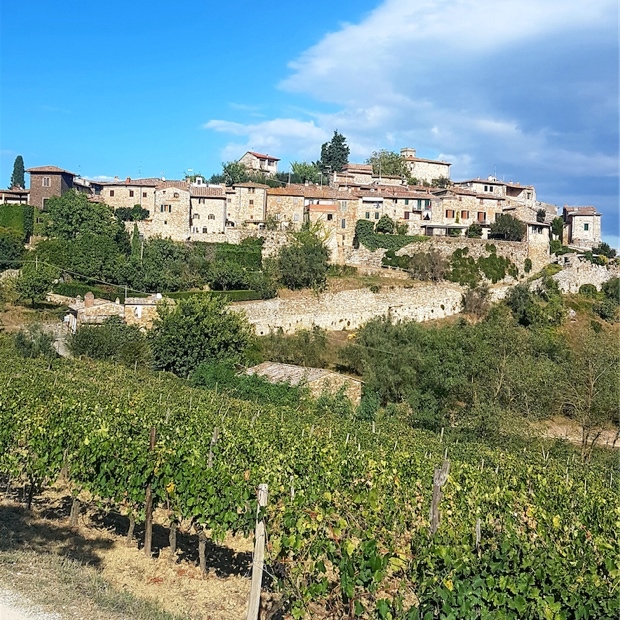 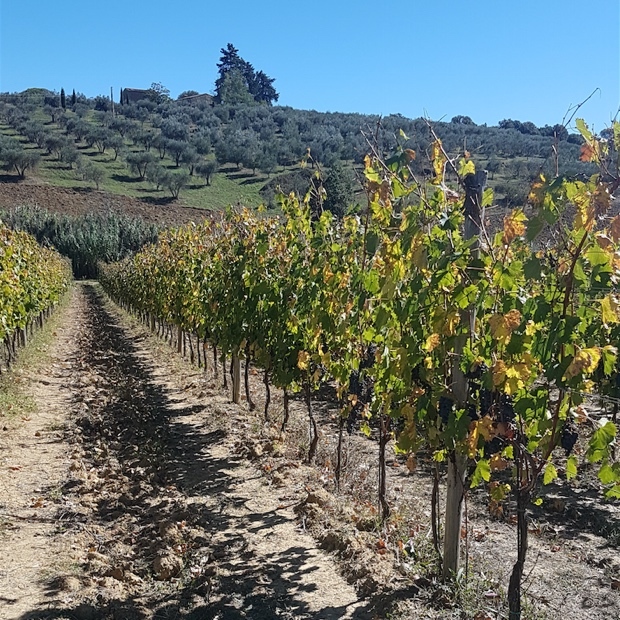 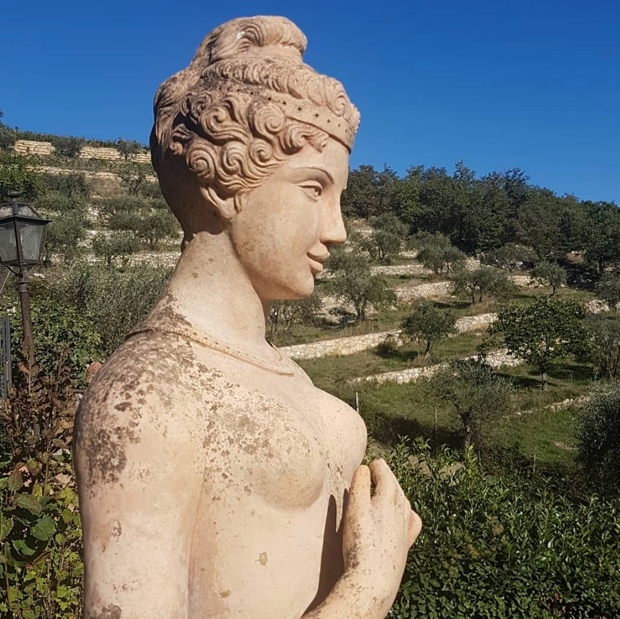 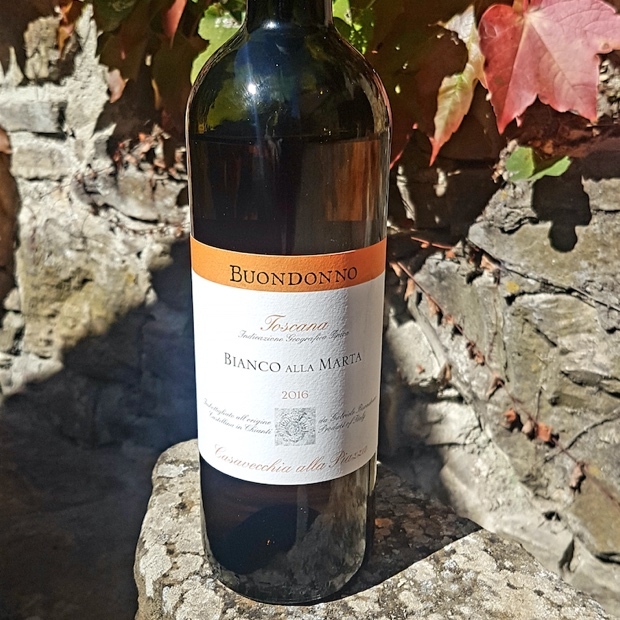 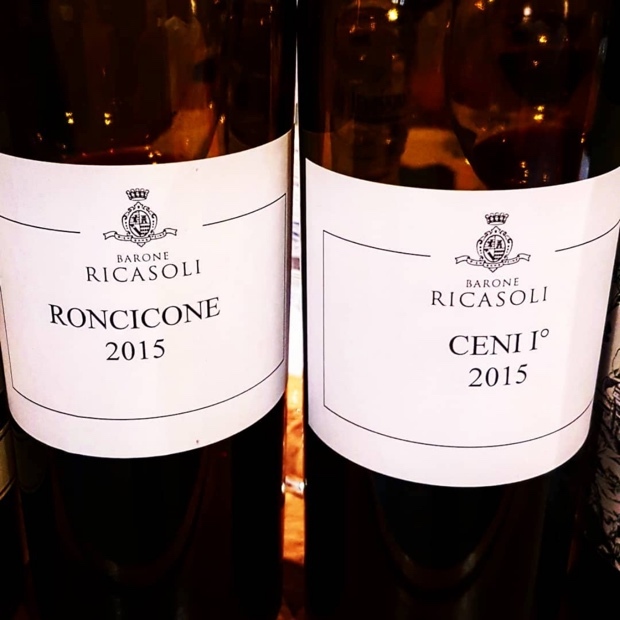 Here are the 150 wines tasted and assessed in Chianti Classico September and November 2018, listed in alphabetical order. 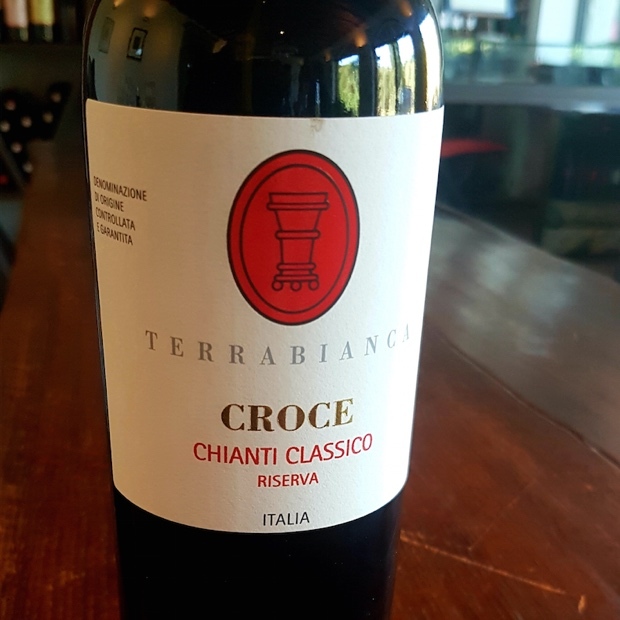 Produced only from grapes that come from the Tignanello Estate. 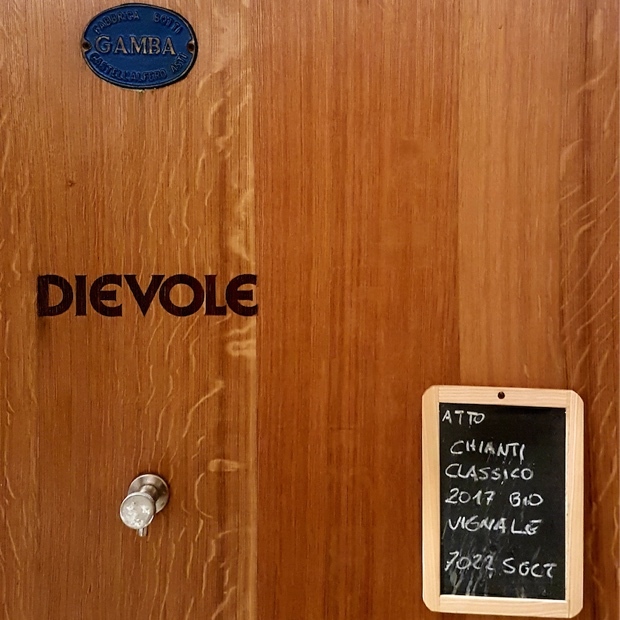 Here sangiovese with 10 per cent cabernet sauvignon, From second and third used barrels that came from Solaia and Tignanello IGT. 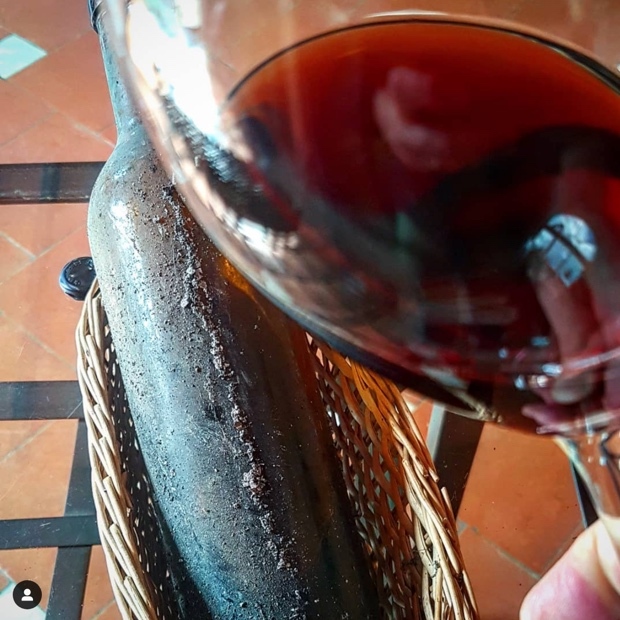 A much bigger, broader further structured Riserva as compared to “Villa,” now with some ferric intensity and grip. 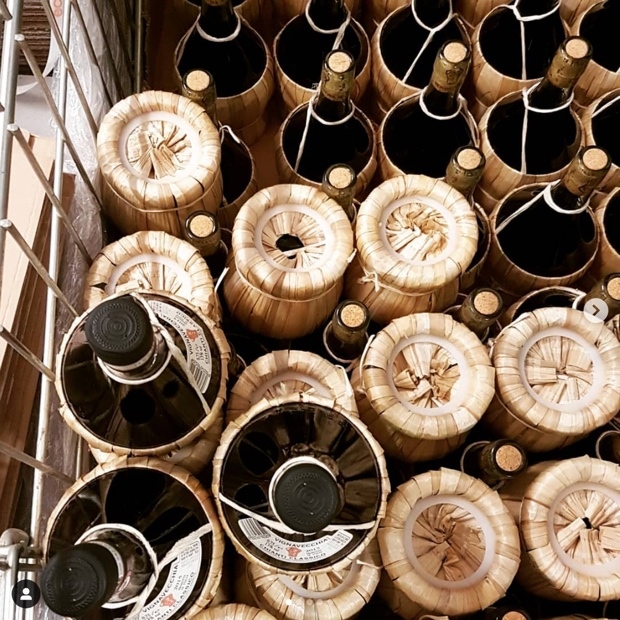 Drink 2018-2021. 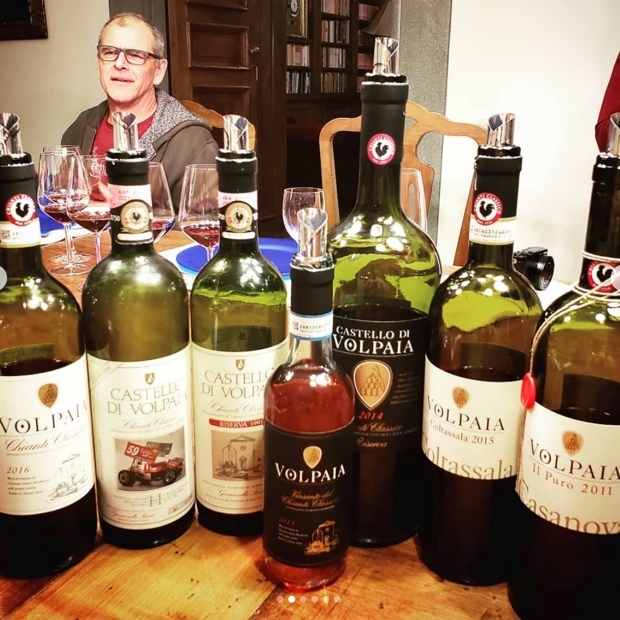 Last tasted November 2018. 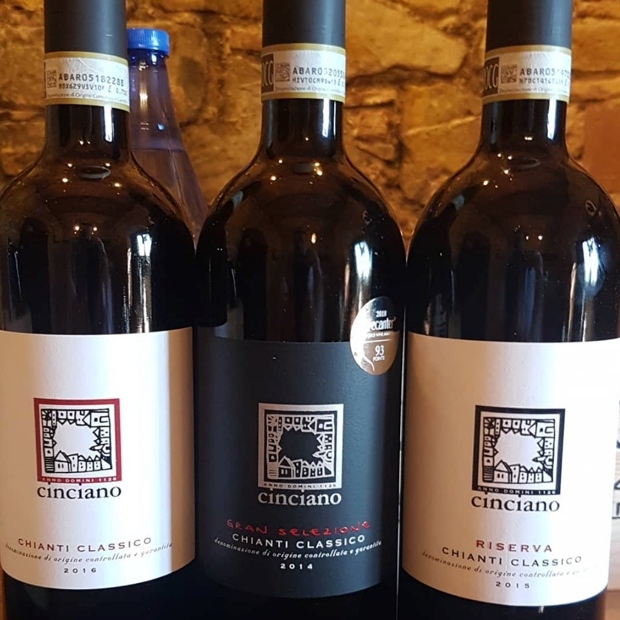 Absolutely lovely, lively and pure sangiovese from Stefano and Andrea @fattoriacinciano ~ coming home with these beautiful @chianticlassico for sure! 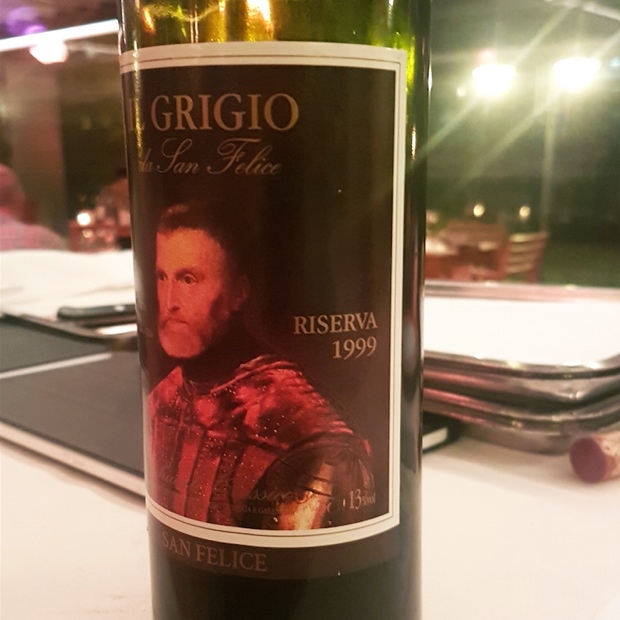 This was reviewed before here although from a bottle disgorged a year earlier and from fruit primarily sourced out of 2014. 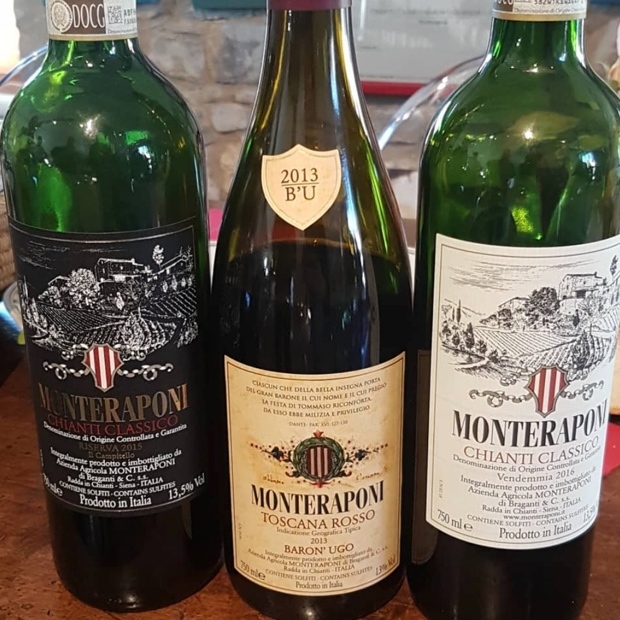 My first visit with Michele Braganti and Alessandra Deiana @monteraponi in Radda takes me back to the genesis of the Chianti Classico script. 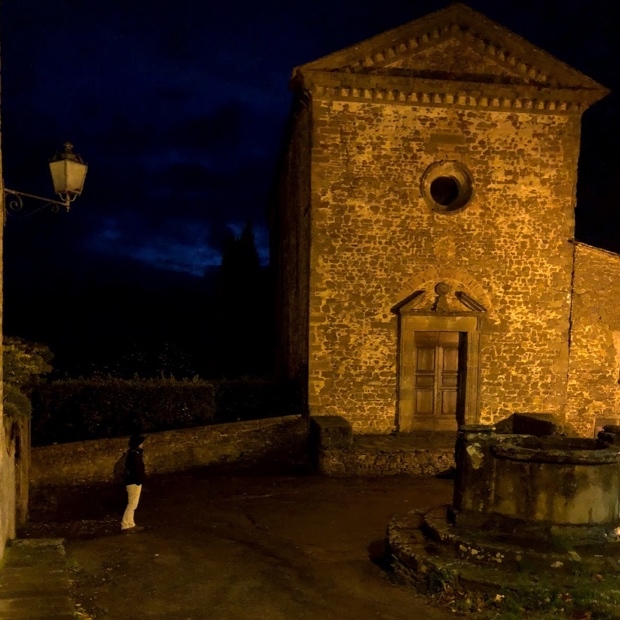 Though having often told many tales of others, I was perhaps not ready to assimilate this level of understanding until this time. 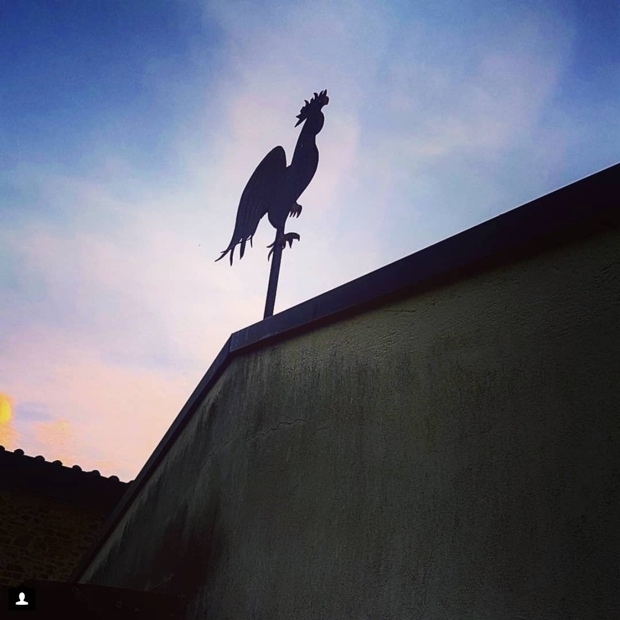 Things do now in fact make more sense than they did before and many new tales will be told. 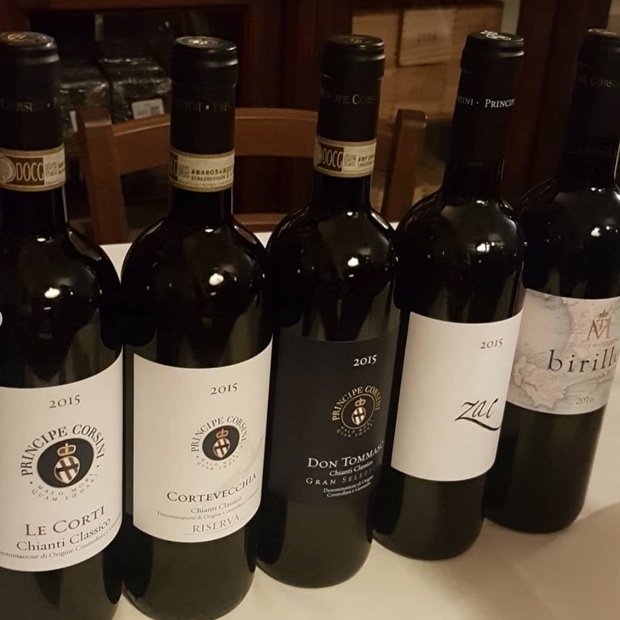 With @principecorsini at Le Corti and the many varied shades of his sangiovese. 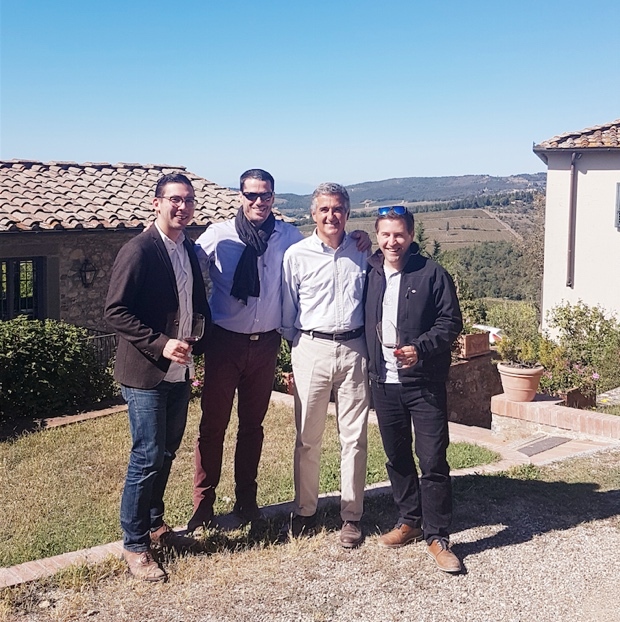 The genesis of San Casciano, right here, as always, right now.